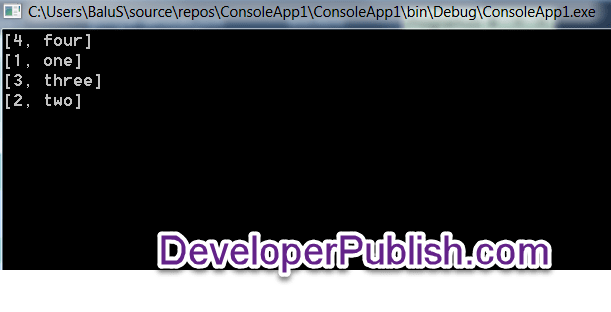 If you are using Dictionary and wondering how to sort it based on the value , you can pretty much do it easily using the lambda expression of linq in .NET. Assume that you have the dictionary with the following items in it. If you want to sort it based on the values (string) , you can first convert this to a List and sort it using the lamba expression as shown belo. 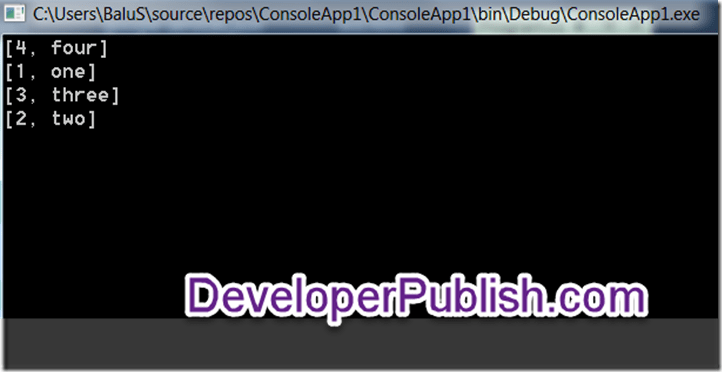 Here’s the full code snippet that is used for the demo in this blog post.